Theatres have stood on this spot since 1884, perfectly placed to draw the attention of the great crowds moving between Piccadilly Circus and Leicester Square. The original theatre on this site, called simply The Prince, had the distinction of showing the first ever musical comedy. The current, rather unappealing building has stood since 1937, its seven-storey tower standing out even in the heart of London. The interior is more attractive, with its sleek Art Deco lines still visible beneath later additions and a wonderful collection of framed playbills and programmes. Although it has had a fairly mixed record in terms of the shows performed here, the Prince of Wales has managed to attract an impressive roster of stars, including Mae West, James Stewart, Max Bygraves, Frankie Howerd, Benny Hill, Norman Wisdom and Barbra Streisand. Rent, Fosse and The Full Monty have all graced the stage here in recent years, though its biggest success to date came with Andrew Lloyd-Webber's Aspects of Love which ran for 1,325 performances. 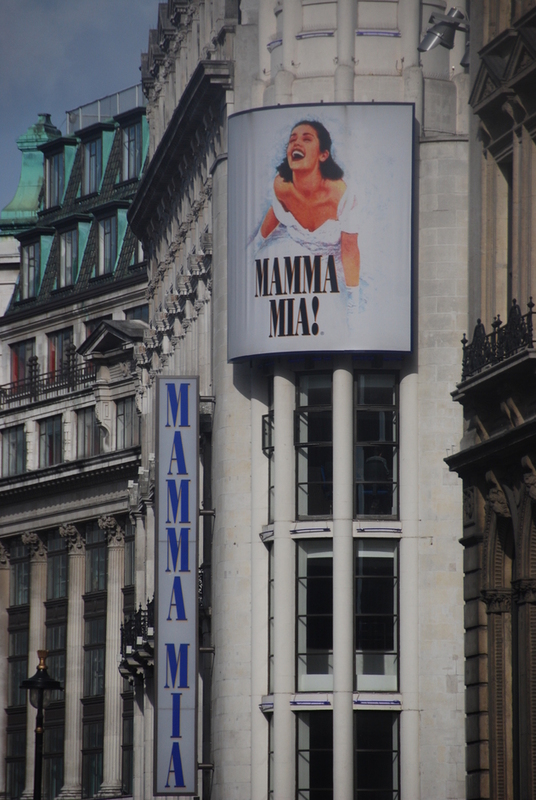 What are the best dining options near Prince of Wales Theatre London? Prince of Wales Theatre gyms, sporting activities, health & beauty and fitness. The best pubs near London Prince of Wales Theatre. Prince of Wales Theatre clubs, bars, cabaret nights, casinos and interesting nightlife. Where to have your meeting, conference, exhibition, private dining or training course near Prince of Wales Theatre. From cheap budget places to stay to luxury 5 star suites see our deals for Prince of Wales Theatre hotels, including Thistle Trafalgar Square, The Royal Trafalgar from 77% off.